One week until Christmas! Obviously the Christmas socks are on heavy rotation. Happy Tuesday. 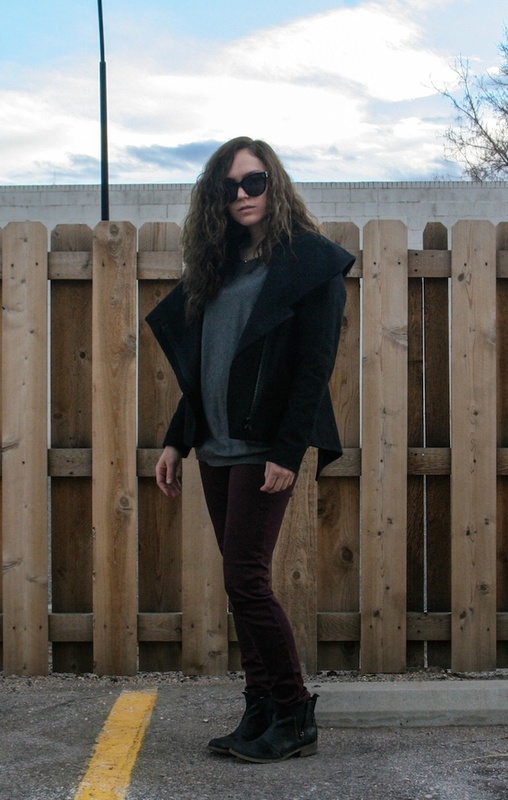 Céline sunglasses, Helmut Lang coat (also awesome), Vince sweater (similar, different color), J Brand jeans (similar), Steve Madden booties (similar). Nice, simple and perfect outfit! great look honey, i really love your jacket! Thanks for visiting my blog! Do you want to follow each other? 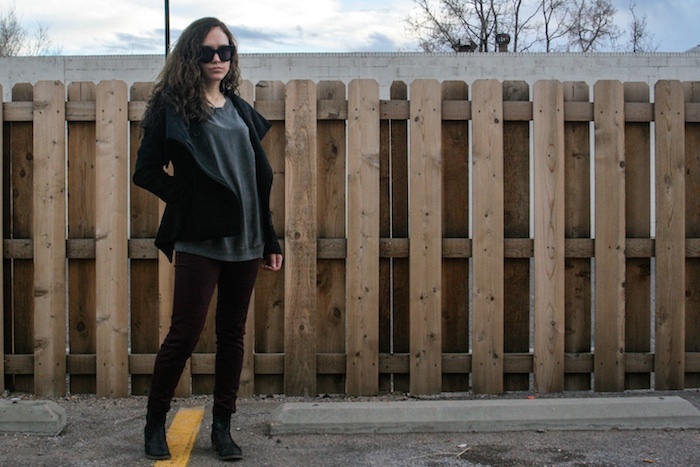 Love your jacket - seriously, you have one of the best jacket collections! Love this dark, casual look. Those boots are perfect, as is the jacket! great look and a strong one too! 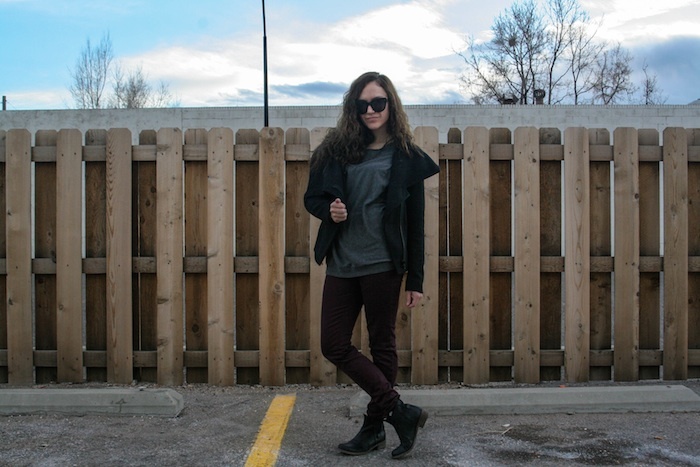 Perfect cold weather outfit & layers!